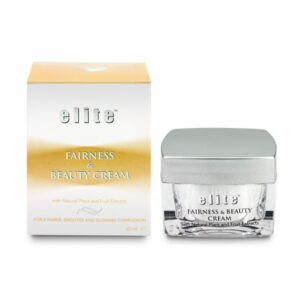 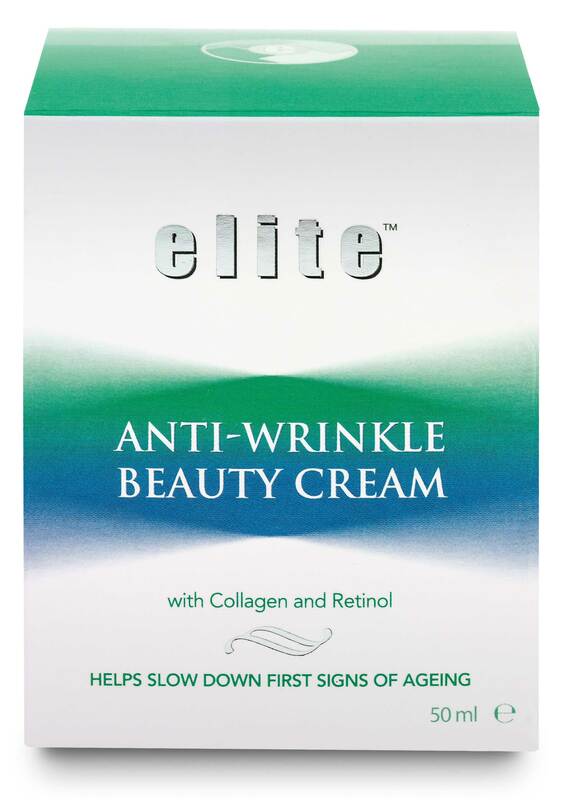 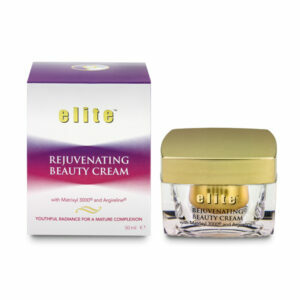 View cart “Elite Fairness and Beauty Cream 50ml” has been added to your cart. 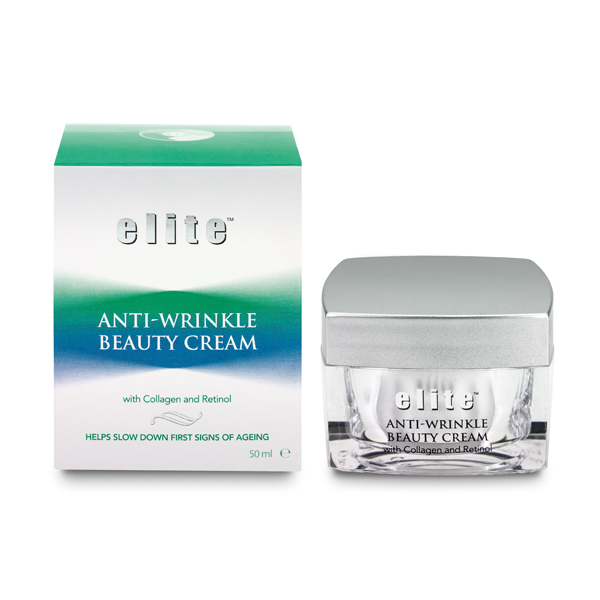 Elite Anti-Wrinkle Beauty cream is specially formulated not only to help reduce the appearance of fine lines and wrinkles, but also to leave the skin luxuriously soft, supple and rehydrated. It contains a blend of 5 key ingredients that all work together in a multi-action approach to give a fresh, youthful appearance with a remarkably smooth and velvety texture. Contains UV blocking agents that help prevent new skin damage from occurring, thereby slowing down the formation of new lines and wrinkles.